Green Earth Hygiene products are sold around the world, including the U.S.A, U.K and throughout many parts of Asia, including China. 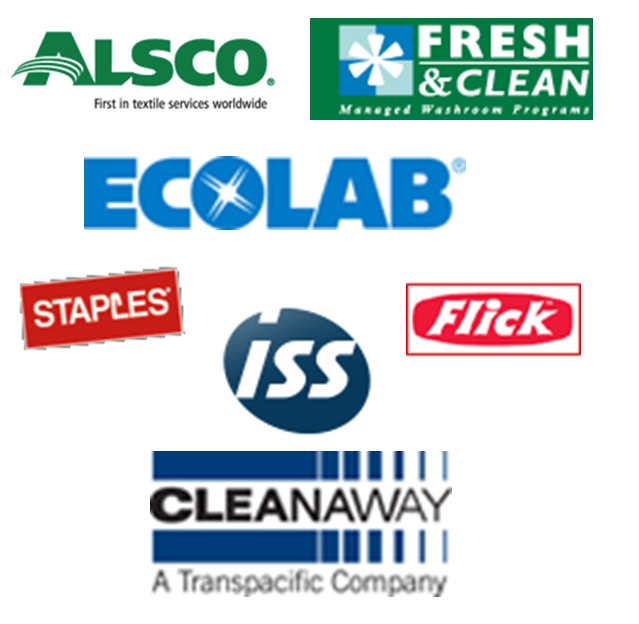 In Australia and New Zealand, leading national and international cleaning and supply companies are regular purchasers of the products we supply. Such companies include those listed below.